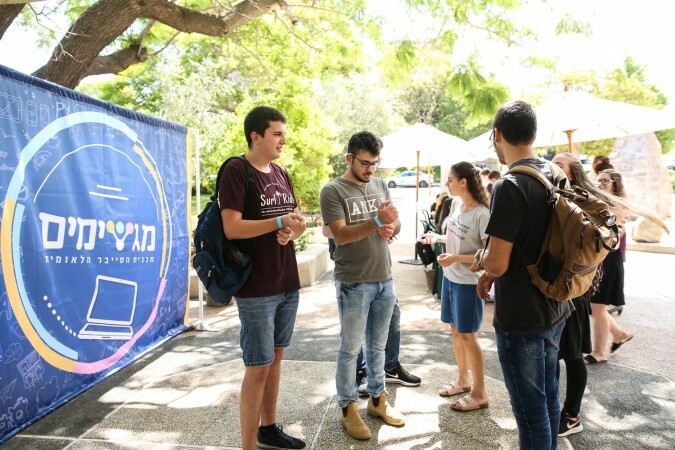 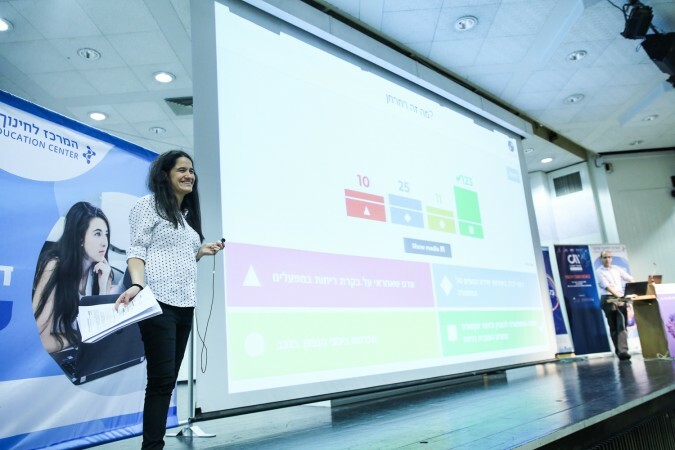 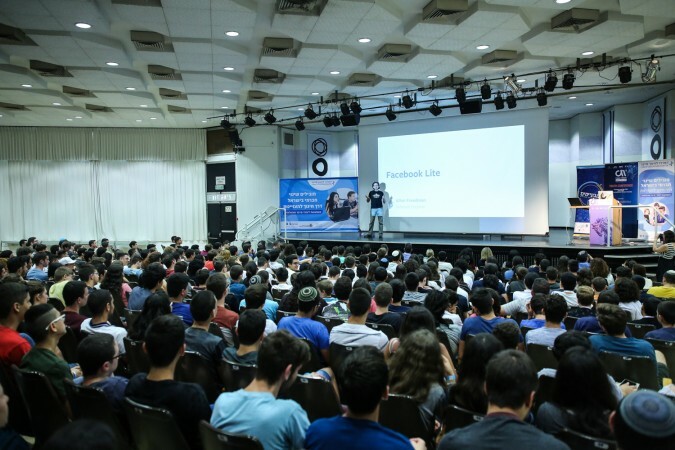 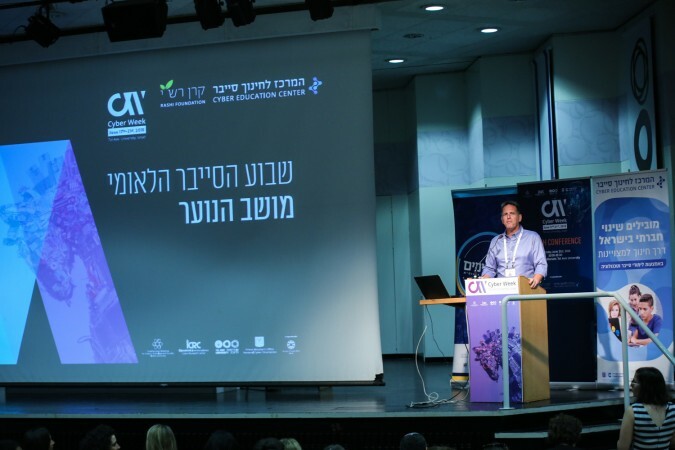 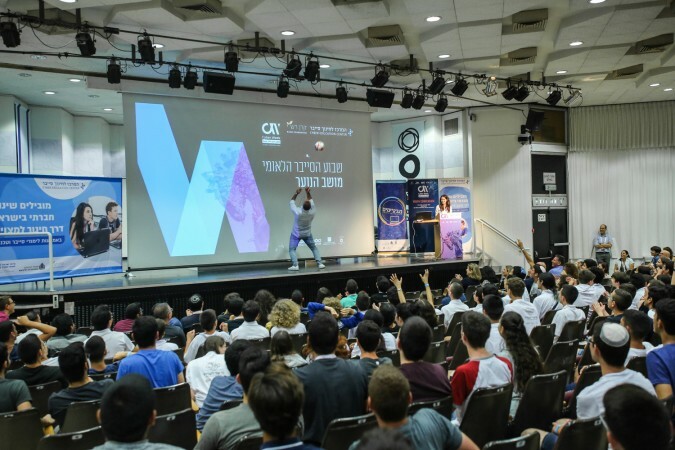 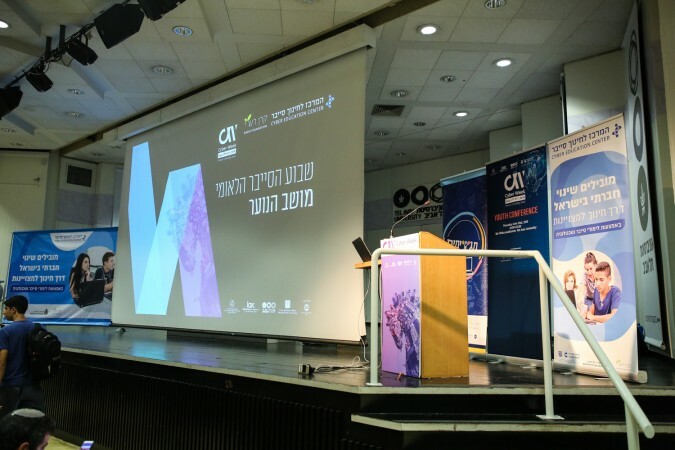 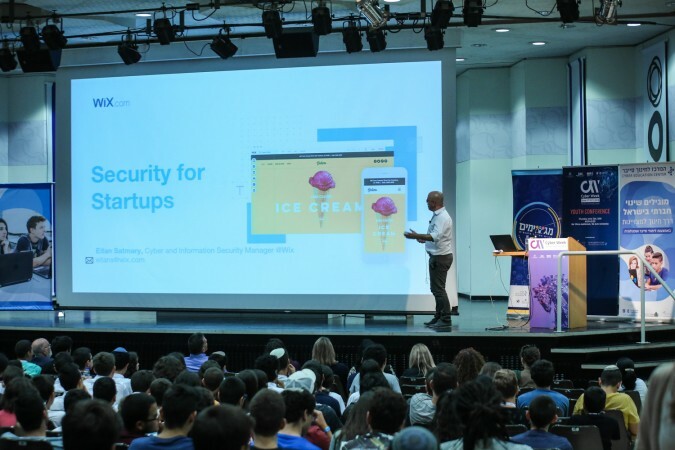 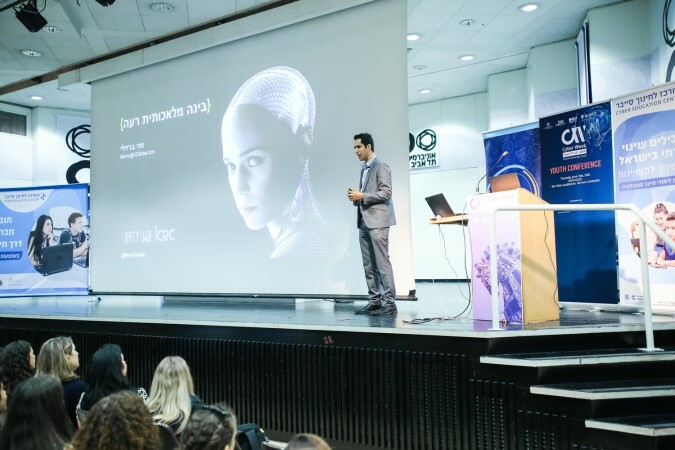 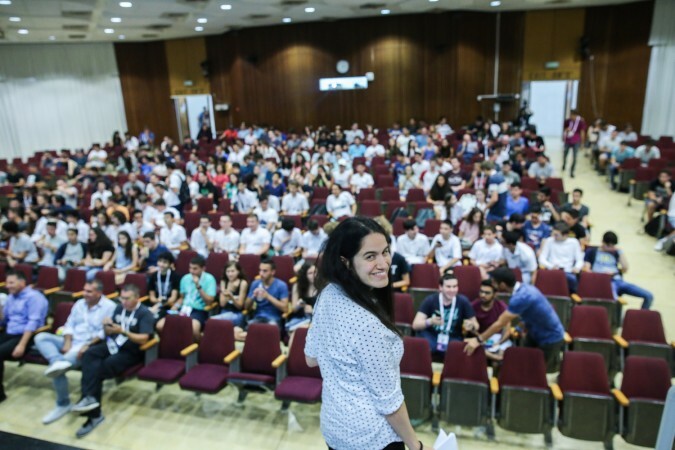 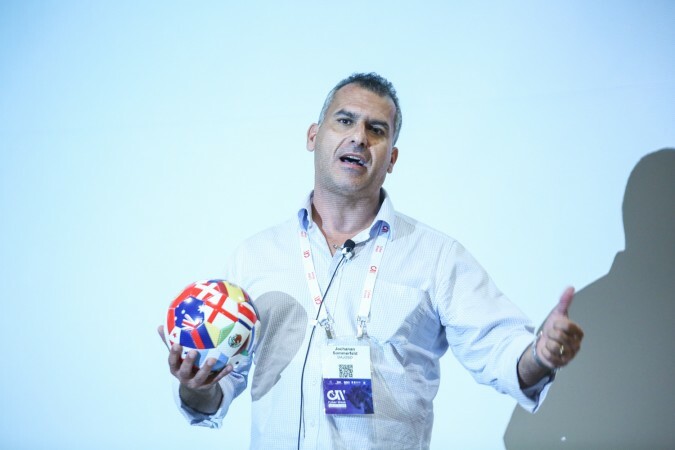 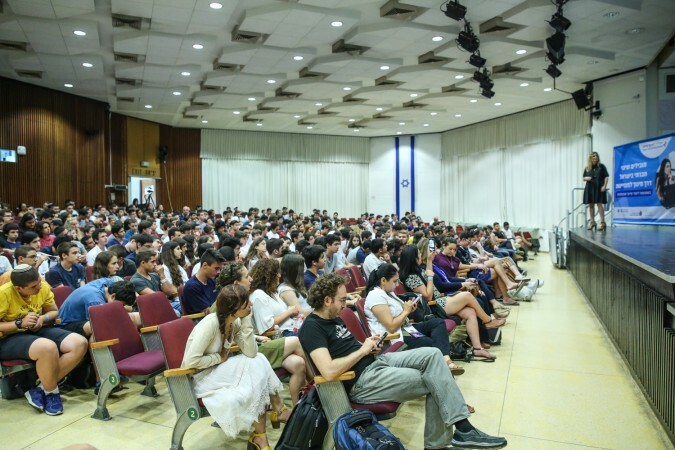 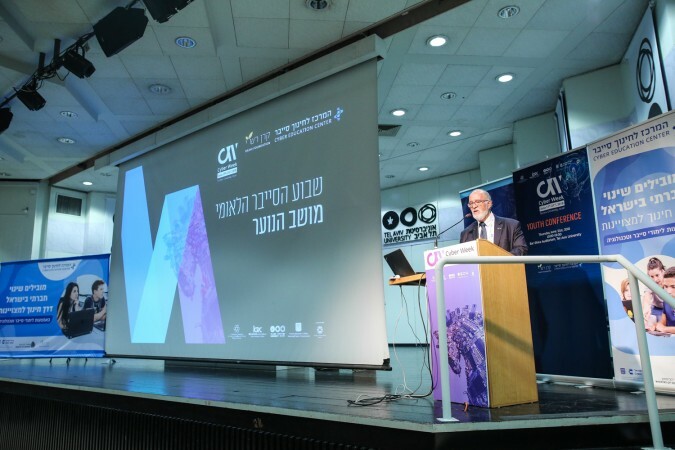 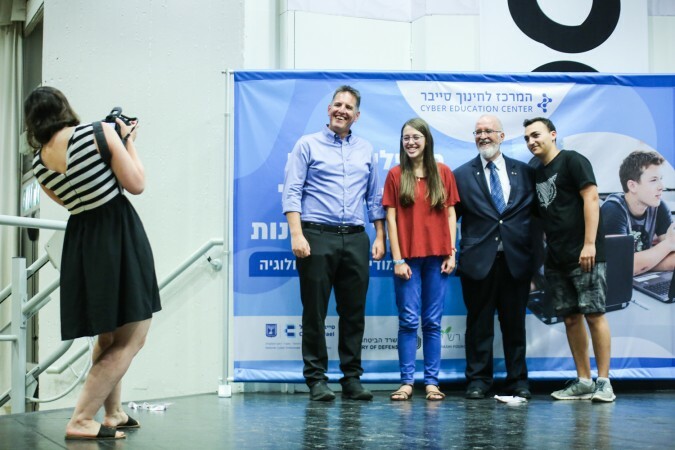 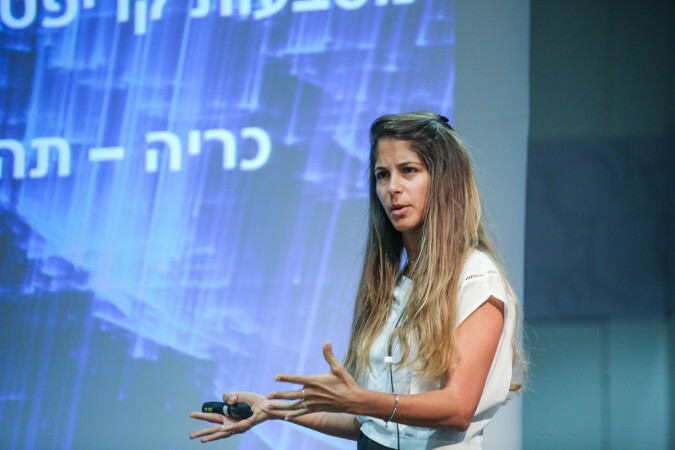 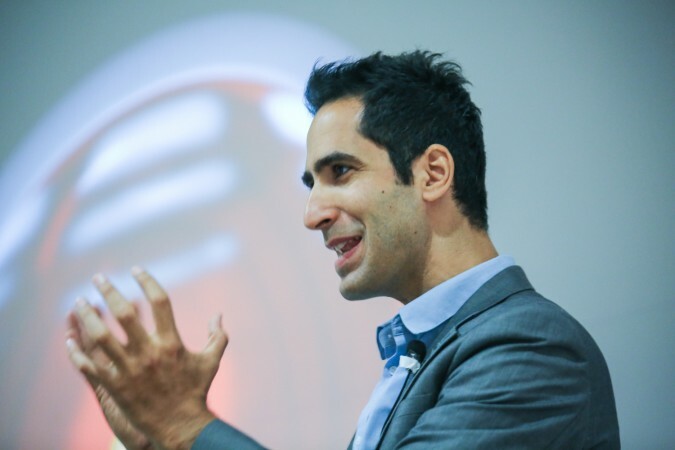 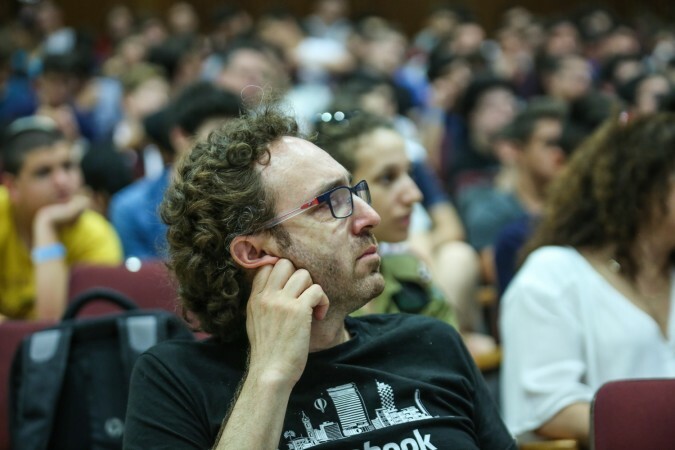 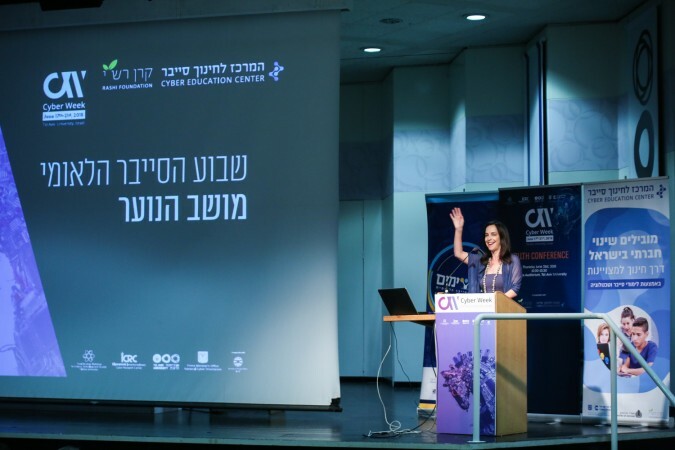 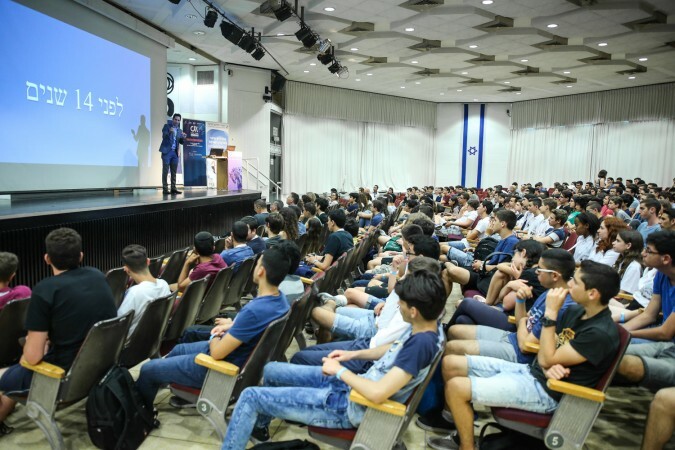 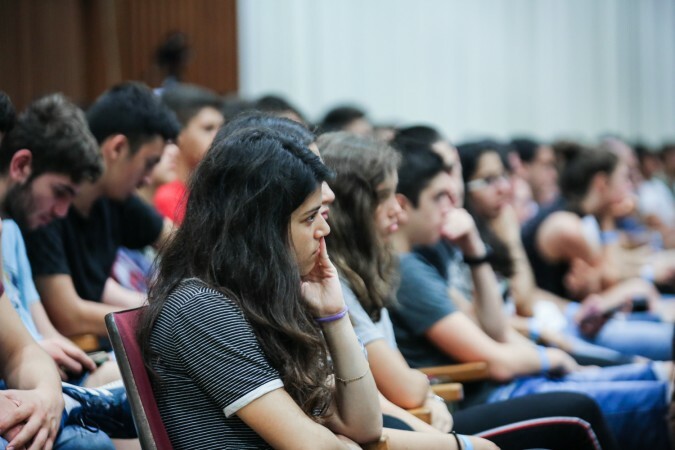 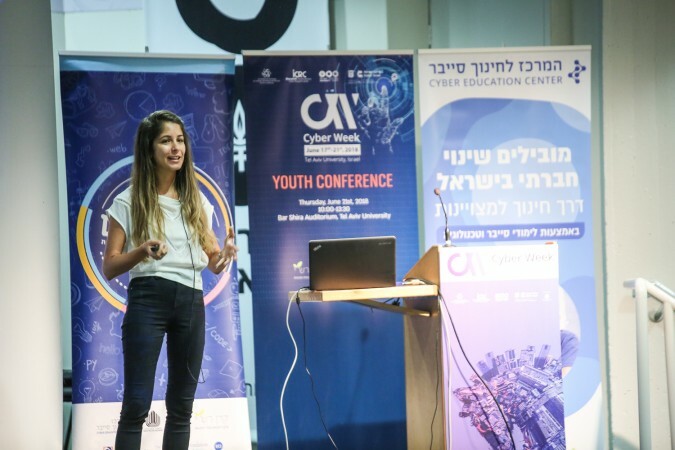 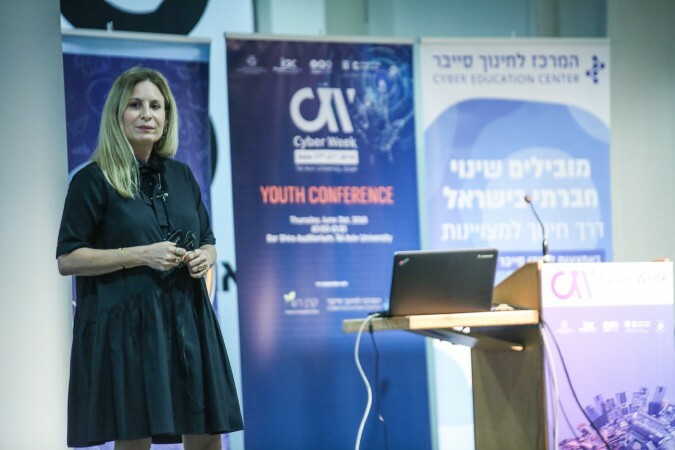 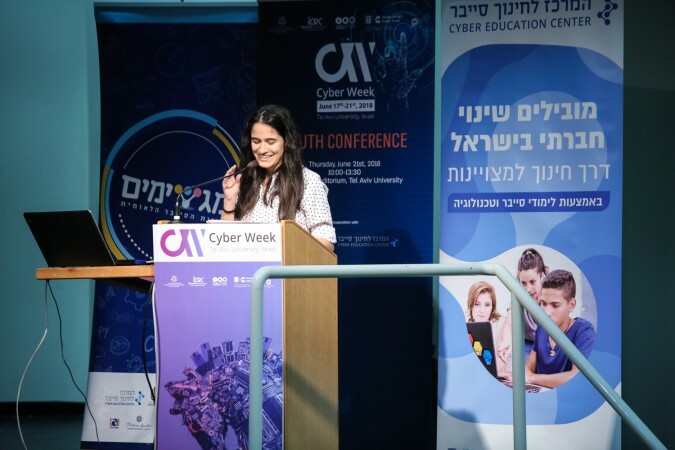 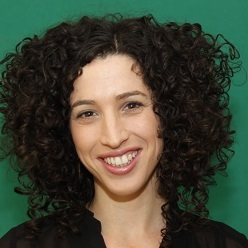 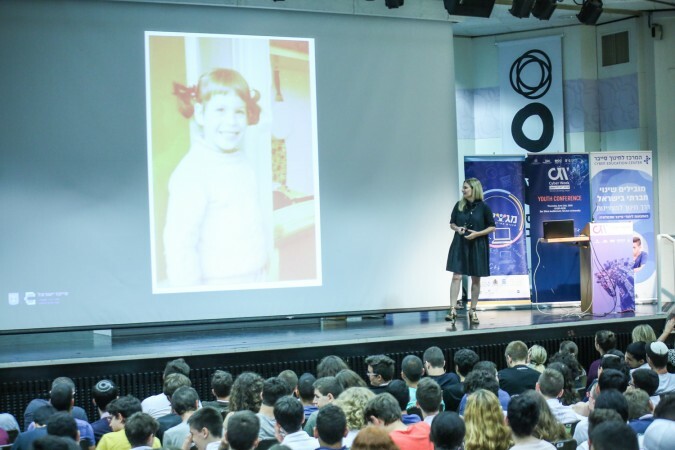 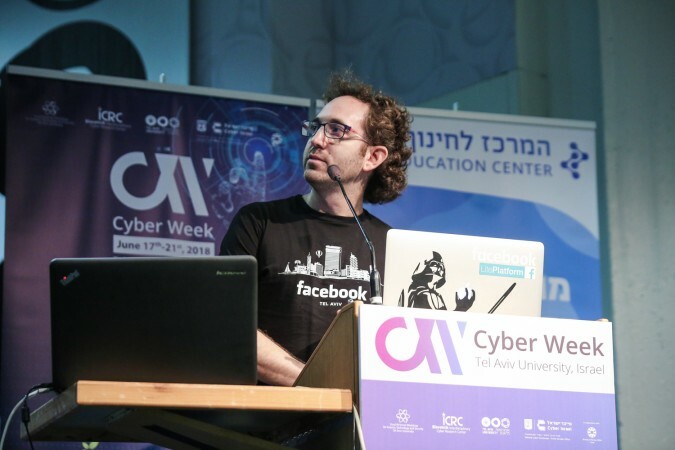 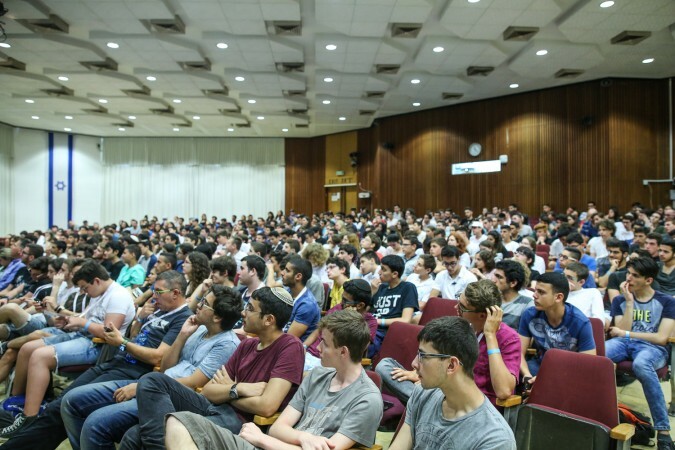 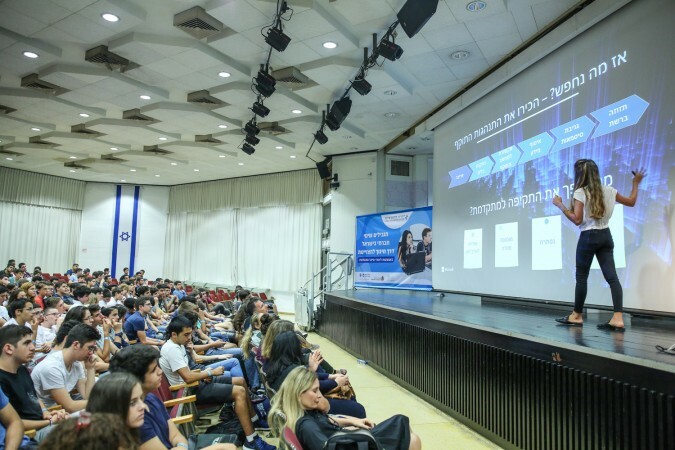 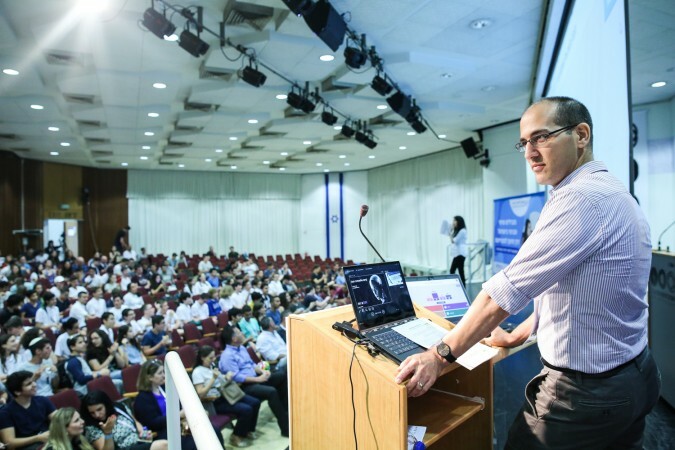 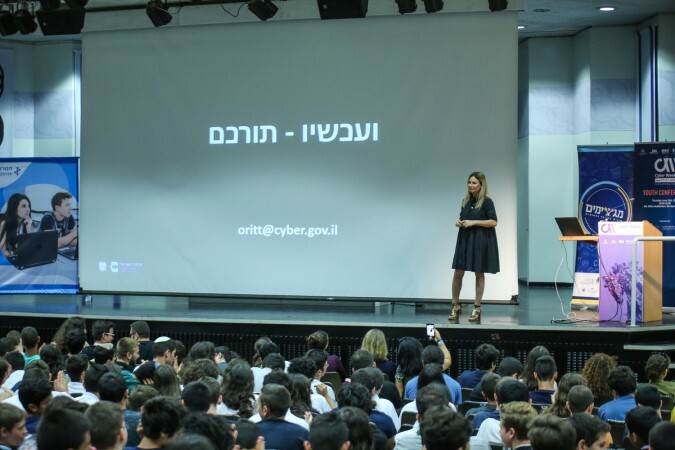 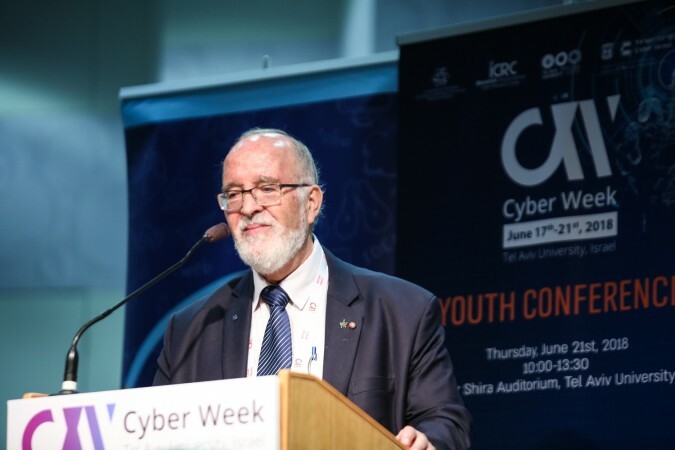 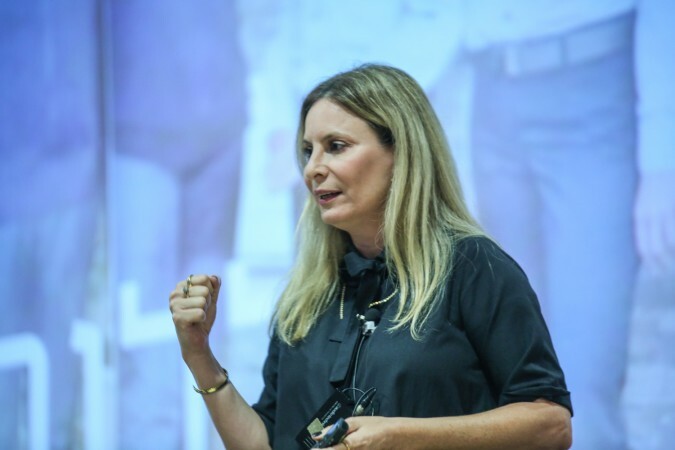 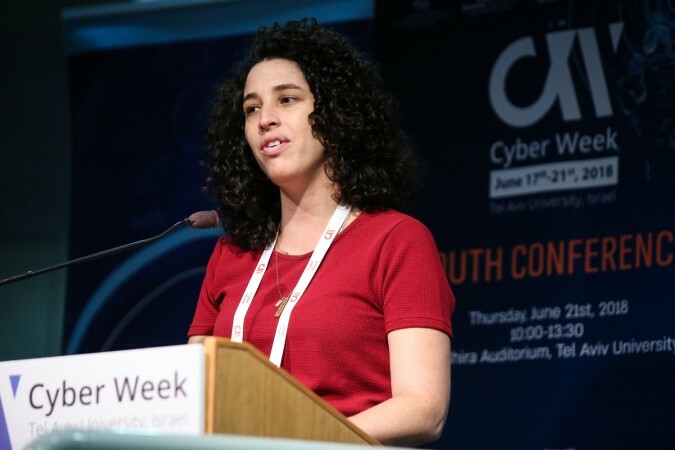 The Annual Youth Conference is a joint initiative of the Blavatnik ICRC at Tel Aviv University and the Cyber Education Center (the initiative of the Rashi Foundation, the Ministry of Defense, the Ministry of Education and the Prime Minister's Office). 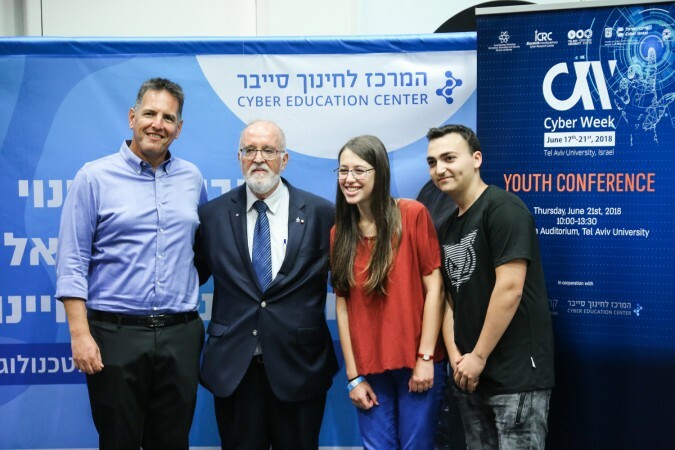 The Center for Cyber Education leads a number of national programs aimed at introducing youth to cyberspace. 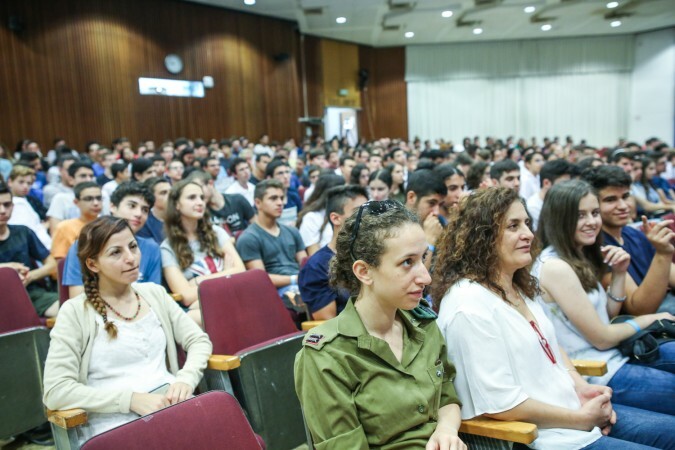 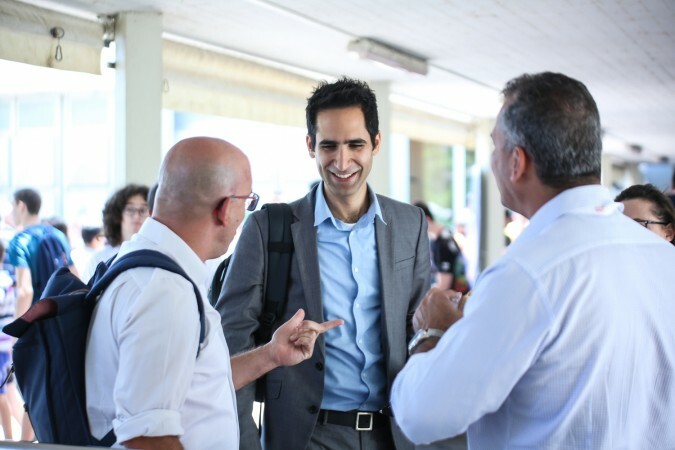 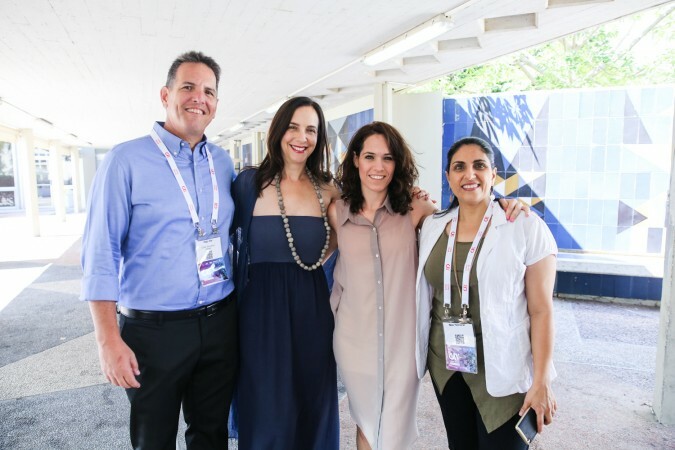 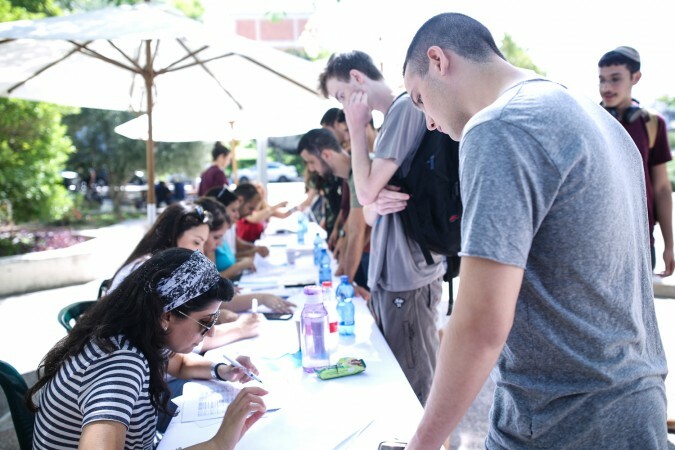 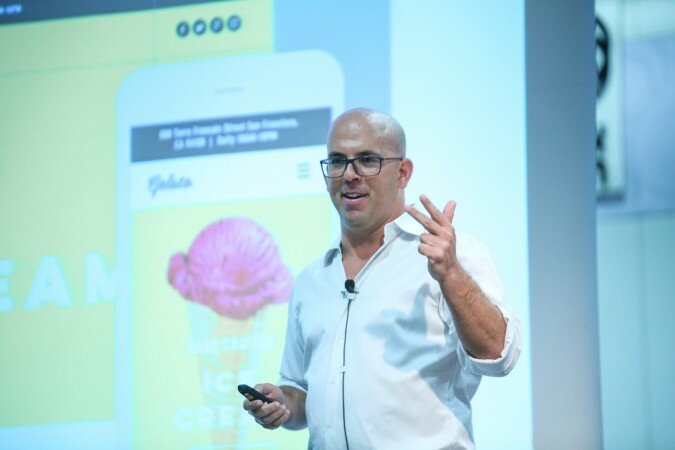 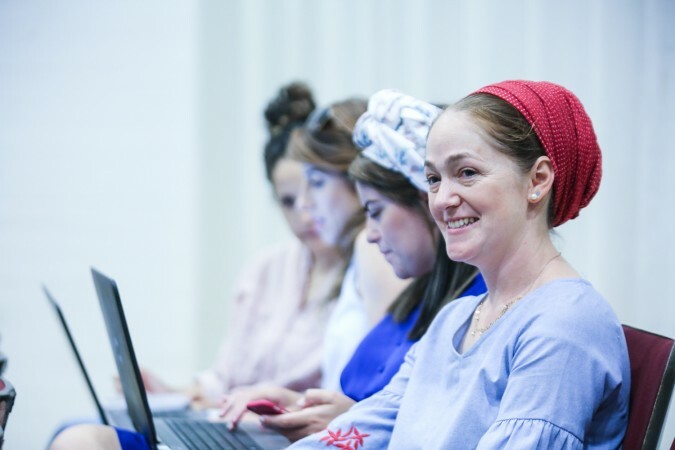 The center encourages youth to reach achievements that will enable them to integrate into the forefront of the defense establishment and the high-tech industry in Israel. 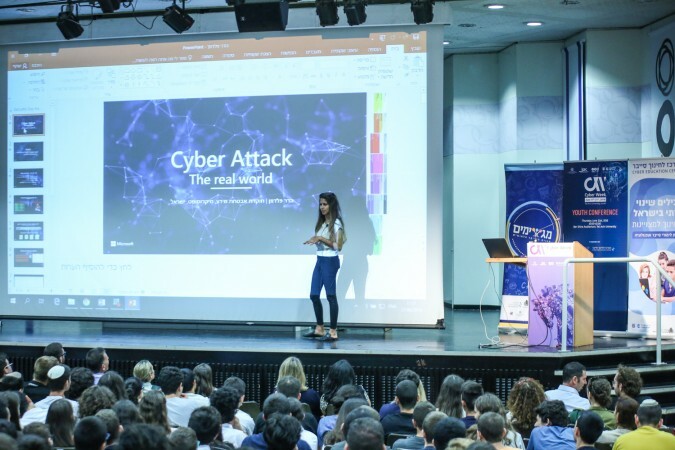 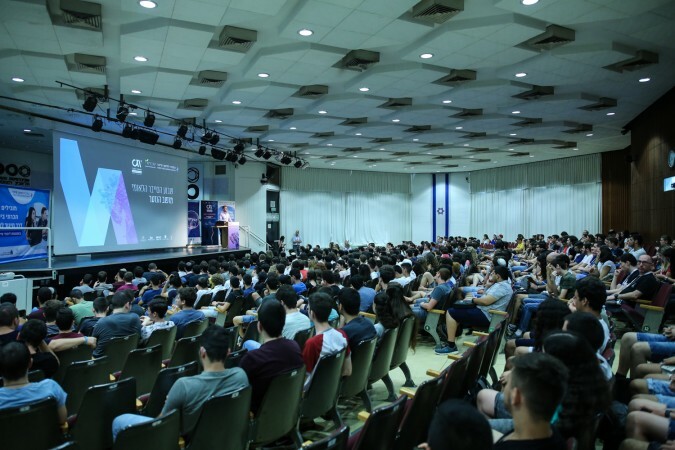 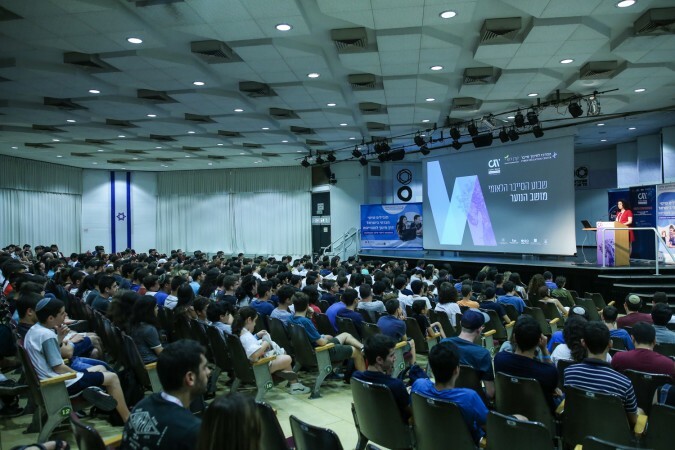 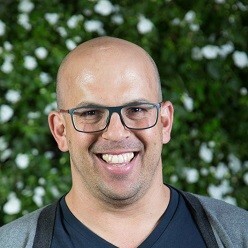 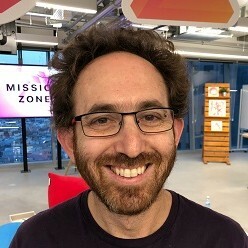 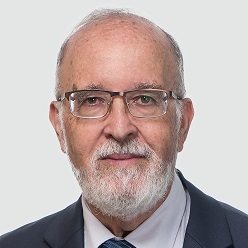 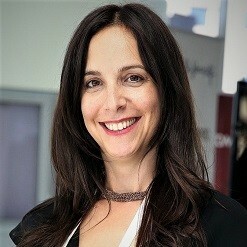 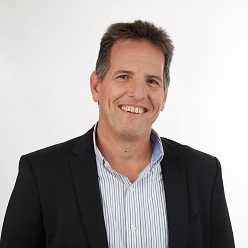 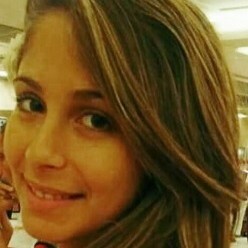 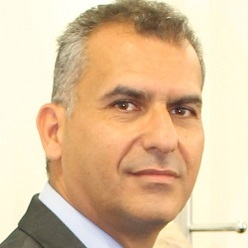 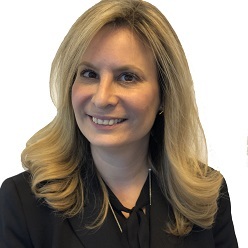 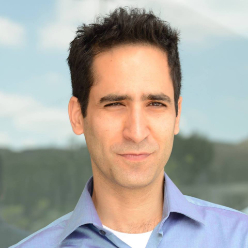 The conference is expected to bring together about 600 talented youth, tomorrow’s cyber leaders, students of cyber and science programs for the fourth year, who will be exposed to innovative and fascinating lectures by the leading cyber experts in Israel in order to enrich their knowledge in the field.